in a superseding indictment earlier this month. Actress Felicity Huffman pleaded guilty to paying $15,000 to facilitate cheating for her daughter on the SATs. 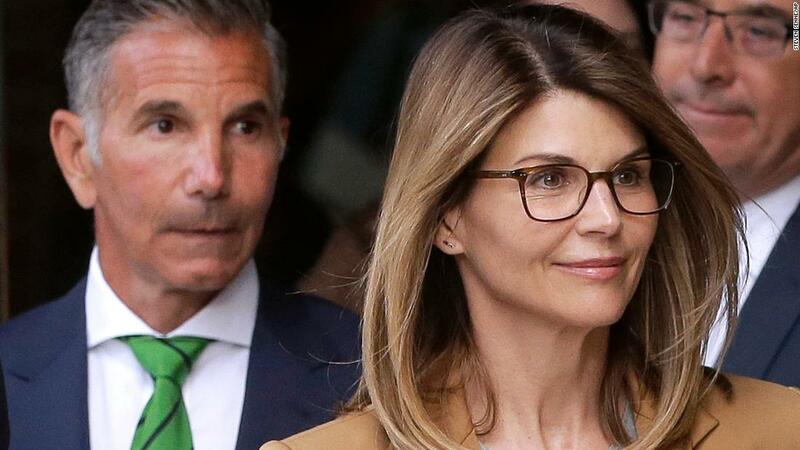 In a statement, she expressed “deep regret and shame over what I have done.” She has a plea hearing set for May 24 in federal court in Boston, prosecutors said on Twitter. she is still hoping that she has a future in Hollywood following the scandal.